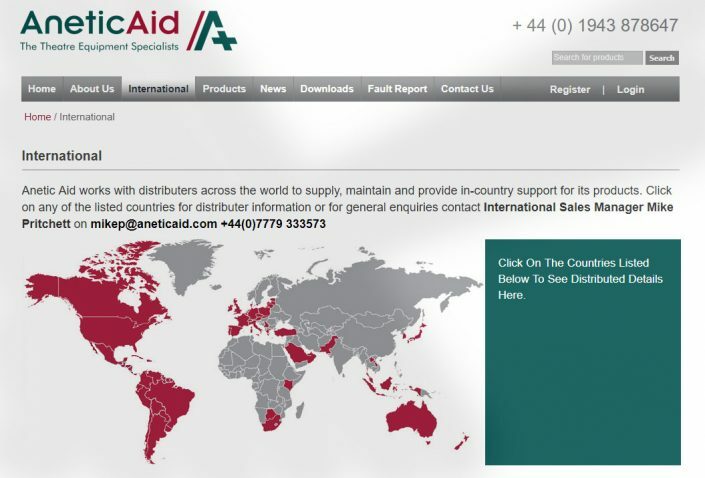 Anetic Aid are a leading manufacturer of operating theatre equipment who export products throughout the world. 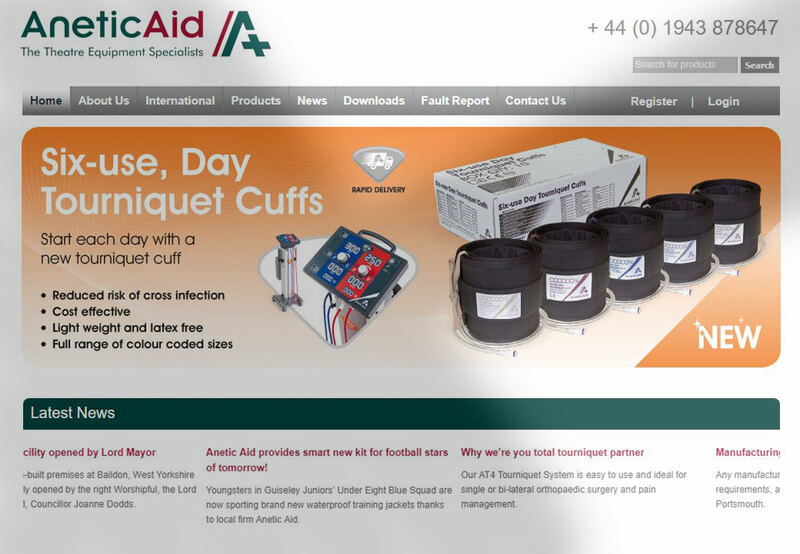 Bluehoop Digital developed a web presence that integrates with the Anetic Aid company product database, held on Sage. 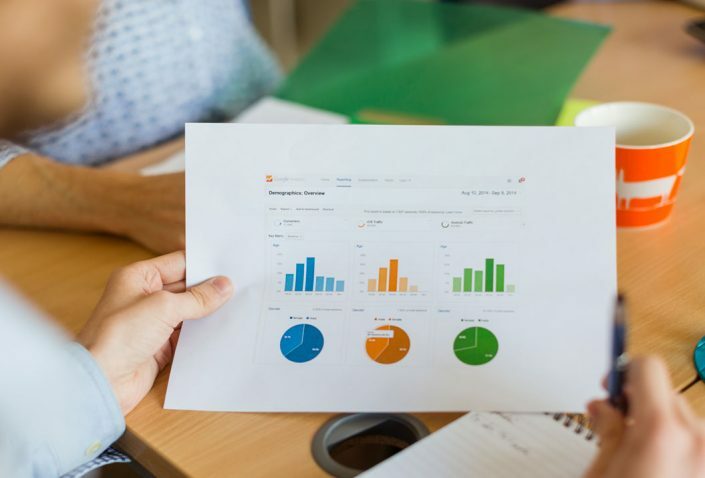 Their website includes specialist computer quotation functionality that helps Anetic Aid to efficiently meet the demands of their customers. 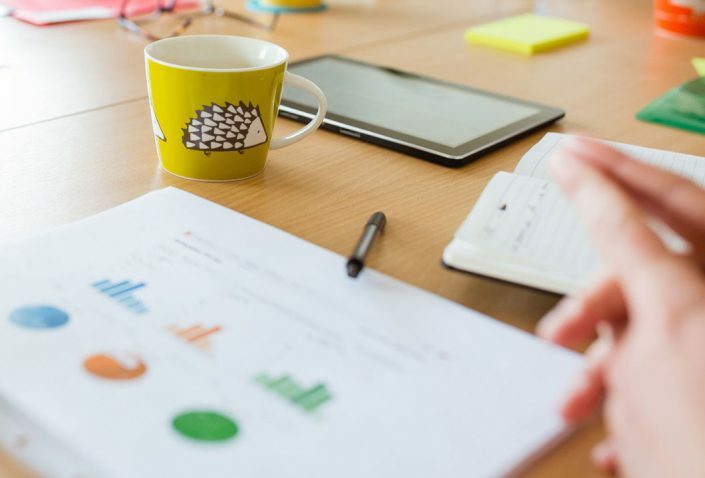 Bluehoop Digital have provided digital marketing services including search engine optimisation, pay per click (PPC) advertising and email marketing. 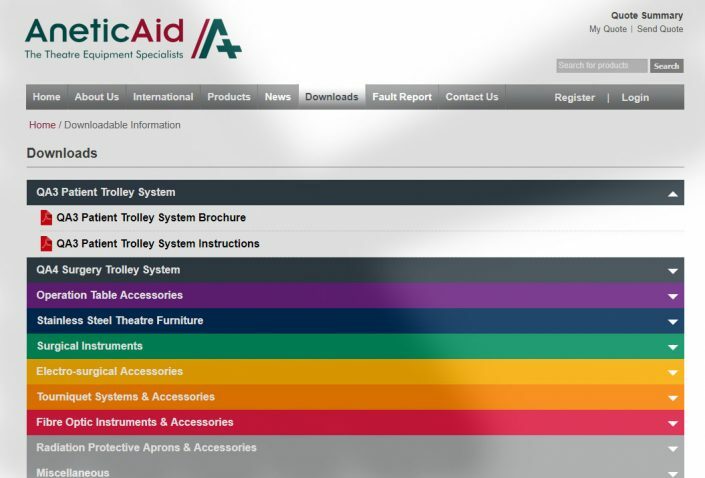 Our work has helped Anetic Aid to reach more customers who were not already familiar with the Anetic Aid brand and range of products. How did we help AneticAid?